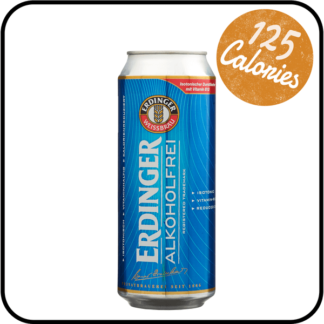 Rothaus alcohol-free beers are truly remarkable, and unlike most alcohol-free beers which are filtered, they’re brewed to leave a real beer. 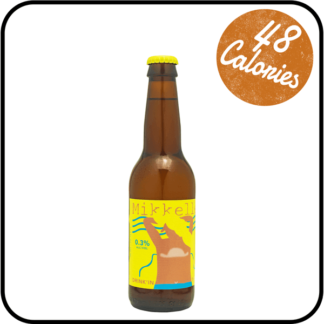 At a temperature of 40°C, the alcohol is removed, allowing the fine hop aroma to remain. 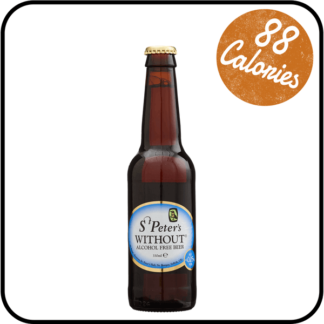 The beers are also imbued with a very high hop content, so a full, rounded taste is achieved. The non-alcoholic Tannezäpfle is brewed out of an authentic Rothaus full beer, which is brewed specifically for the Rothaus Non-alcoholic Tannenzäpfle. 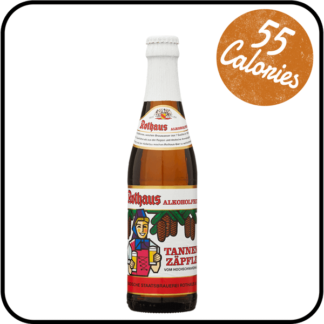 The Non-alcoholic Tannenzäpfle is isotonic and just like the popular Rothaus Pils, the Non-alcoholic Tannenzäpfle is characterised by a robust and elegant flavour.